The Big South Fork River Dash is back for its third year! Paddlers of all skill levels are invited to experience the unique beauty of the National Park Service’s Big South Fork National River & Recreation Area. Big South Fork is one of our country’s great frontiers, with scenic gorges, sandstone bluffs, and lush forestland that are sure to impress. The River Dash allows you to experience all of that natural beauty through a flatwater trip down the Big South Fork of the Cumberland River. This is bucket list adventure for canoers, kayakers and stand up paddle boarders! Don’t have a craft?, Don’t fret we have rentals available through Sheltowee Trace Adventure Resort. The Dash is one of last paddlesports event in the upper Southeast. This makes it a perfect event to kick off your wind down for the season. This event will be last event of the 2018 Kentucky Waterman Series presented by Breaks Interstate Park season and serve as the celebration for the overall series. Use this link to take advantage of the special rate for Kentucky Waterman Series paddlers. Located in Whitley City just off US-27. Red Roof Inn will be the host hotel for the Big South Fork River Dash. 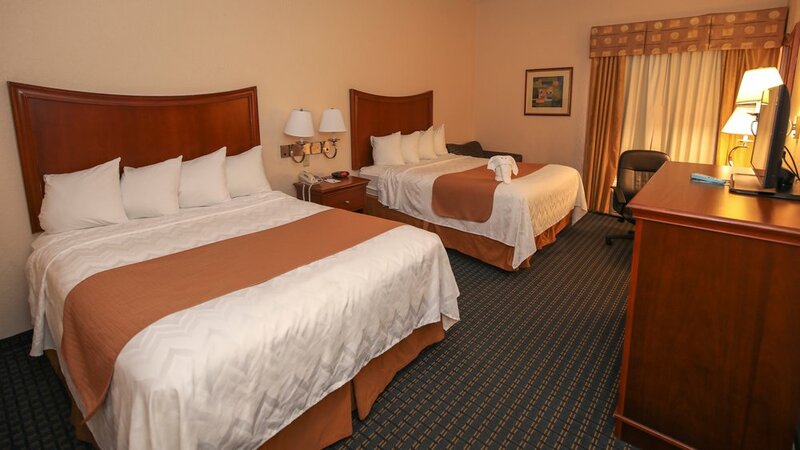 Call the hotel at (606) 376-3780 to reserve your room at the special rate of $45 + Tax. Must mention "Kentucky Waterman Series" to take advantage of this discount. *Note: Unfortunately, there is no place to store your craft inside the hotel other than your room. Located inside the National Park Service's Big South Fork National River & Recreation Area a literal hop, skip, and a jump from the race launch area at Alum Ford Boat ramp. This steezy campground will serve as the official crash-pad for the Big South Fork River Dash. Tons of smore's, ghost stories, and pre-race hanging out! Limited space is available, thus we will handle the booking for campsites on behalf of racers particpating in the Big South Fork River Dash.